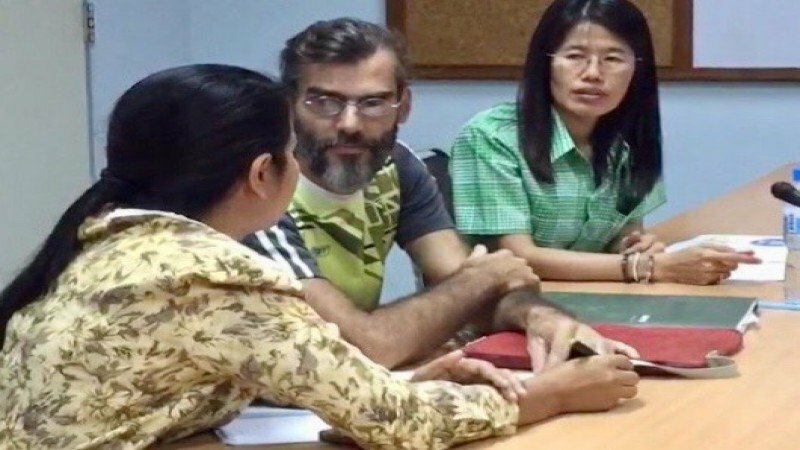 A man from the Netherlands who has been involved in a four year dispute about paying out patient charges to Hua Hin Hospital has refused to accept the hospital's offer of a refund. He has told health officials that he is owed more than the 12,700 baht he had been offered. Erwin Buse, 49, is a former train engineer who is now married in Thailand and tends goats in Prajuab Khiri Khan province. He developed colon cancer and was treated in Hua Hin. But a dispute arose when the hospital demanded that he pay an extra 300 baht or 15% on top of regular charges because he was an out patient and a foreigner. He was obliged to make 14 visits. The health authority ordered the hospital to pay him 10,541 baht but the hospital delayed payment. Finally a former governor of Prajuab got involved saying not only was the hospital's procedures unethical but they were done contrary to regulations. He ordered the hospital to stop charging all foreigners extra for out patient care. Now that the hospital has finally decided to pay - and increase the sum by 2,205 - Mr Buse remains dissatisfied. He is claiming that there are extra fees that should be returned to him and he has turned down the latest cash settlement. 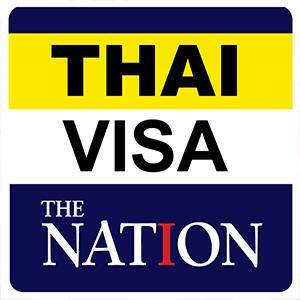 Mr Buse contacted Thaivisa with the latest developments in the case.